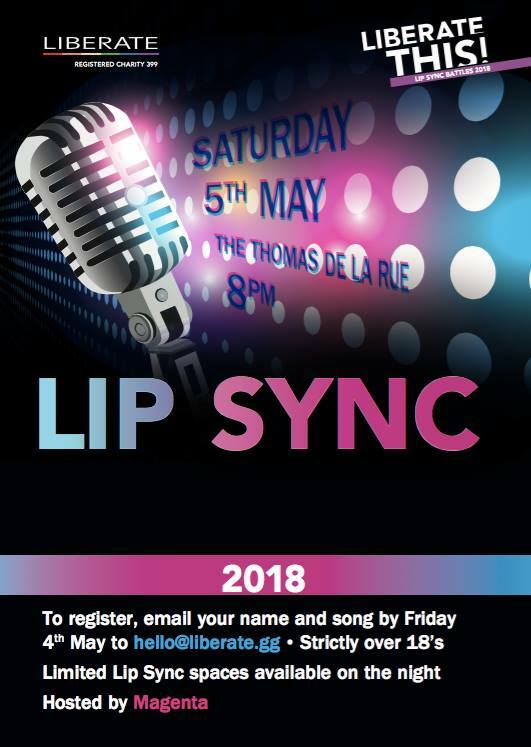 Lip Sync like your life depends on it – if you’ve ever wanted to be a 90’s rap star or power ballad diva now is your chance! It’s the best bits of karaoke without the danger of your ears bleeding. 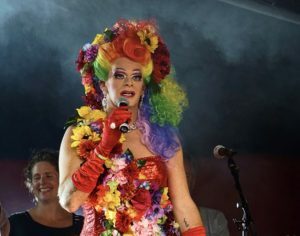 Join the the second of our now legendary Lip Sync Battles hosted by Guernsey’s very own Queen of the Drag scene Magenta, and the dashing Oliver! They will kick off the proceedings showing you all how it’s done. 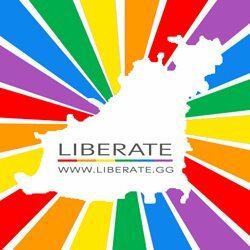 You can sign-up by emailing your name/s and song to hello@liberate.gg. Prizes for the best dressed! There will be limited Lip Sync spaces available on the night. *Please note you will only need to perform approximately 90 seconds of your song and you can perform by yourself of as a group.